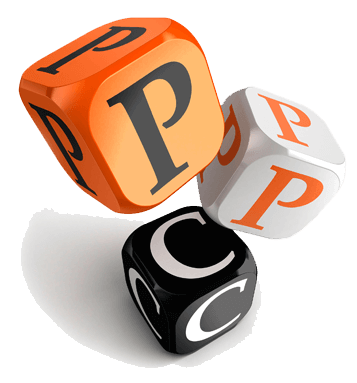 Our pay-per-click advertising solutions are an efficient way to get your message out to the right people online with measurable results. Messaging and ad content is extremely important to the success of any digital advertising campaign, but after you’ve captured their attention, then what? What is their next course of action? These are the steps that people often miss. They put all of their effort into attracting a visitor only to send them to a home page or a contact page where conversion rates are extremely low. 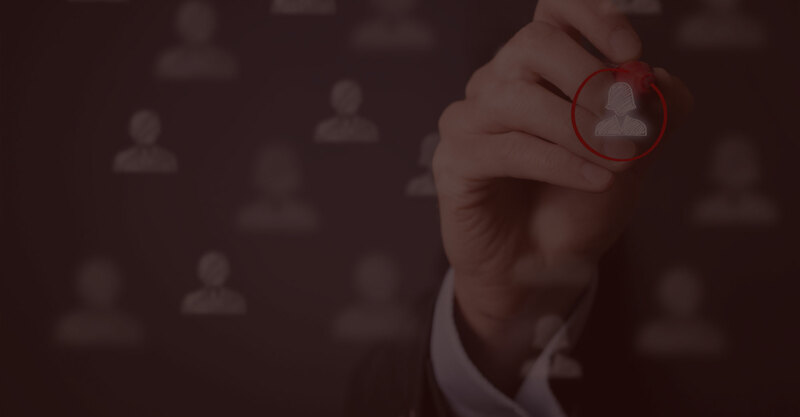 We not only create captivating advertising campaigns that get people interested in your product or service – we also turn them into qualified leads by getting them into your marketing and sales funnel. We think beyond your home page. Point to a custom landing page specific to the ad, rather than just your home page. Advertising is never set it and forget it. Online advertising is constantly evolving. Luckily we stay on top of it so you don’t have to. We follow closely and analyze to see where improvements can be made and make adjustments on fly in order to get the most out of your advertising budget. Part of generating maximum results is knowing why some ads are outperforming others. We test a variety of messages on ads and landing pages in order to learn more about user behaviour. Online ads can give you a quick boost in traffic by temporarily vaulting you to the top of search engines, but nothing beats a good old fashioned organic search ranking. Be helpful and make them an offer they can’t refuse. Remember that the whole point of advertising is to get people into the marketing funnel. Start creating compelling campaigns that generate real results instead of throwing away your marketing dollars. 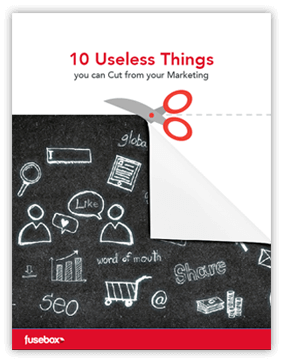 Find out 10 things you can cut from your marketing with our totally free guide! See what many marketers waste time on that’s not going to help you attract visitors, capture leads, and close more sales – so you can eliminate it for good!